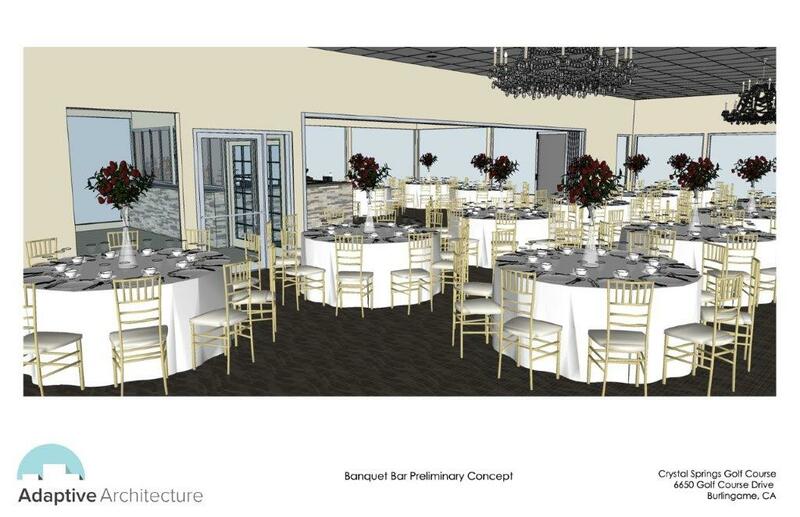 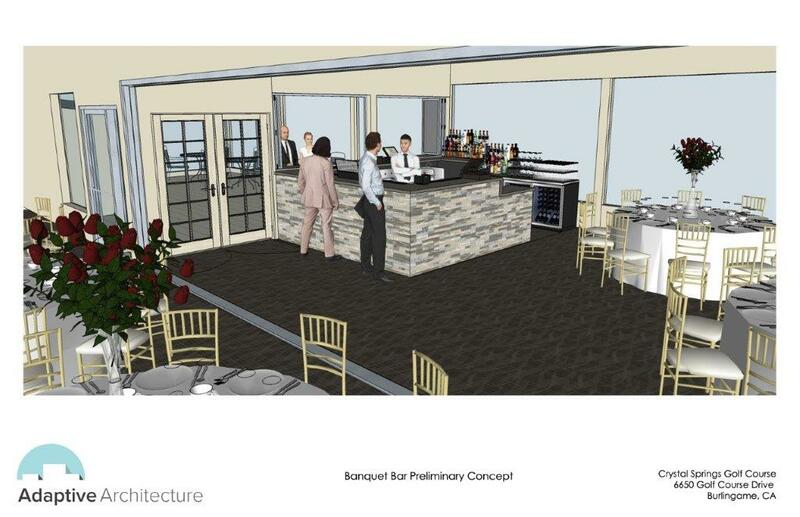 Check out the Banquet Room Bar Renovation to be completed Winter 2019! 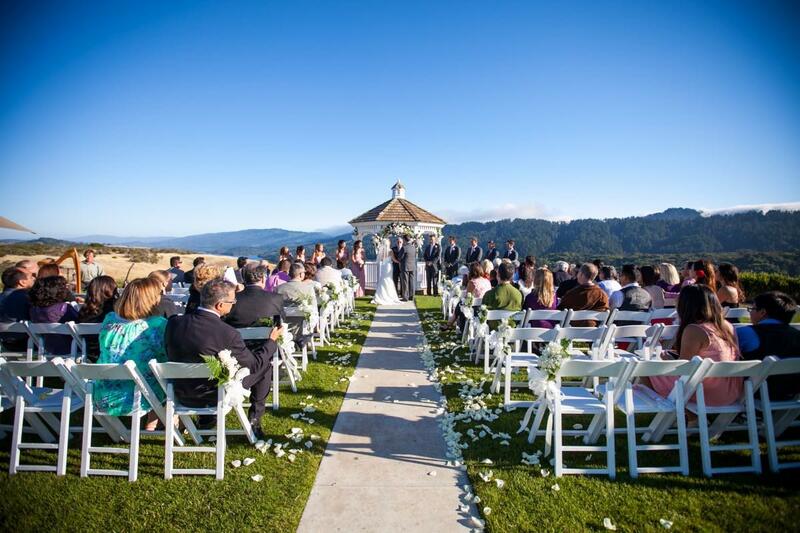 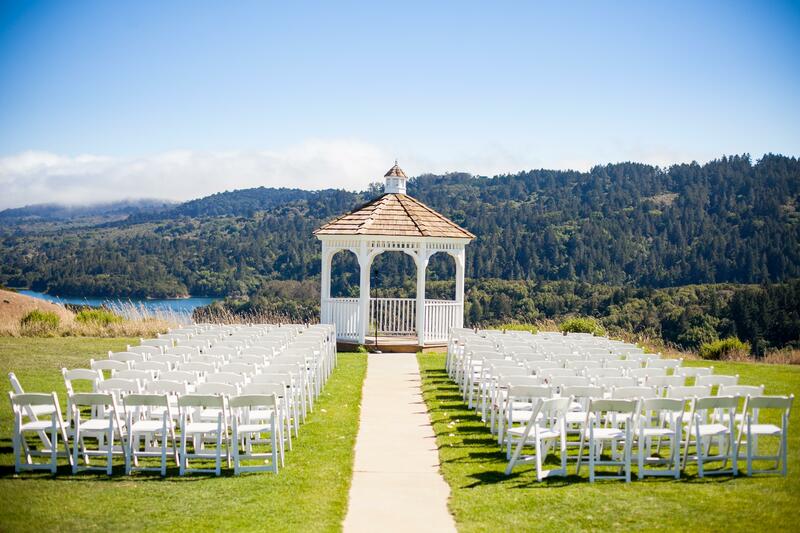 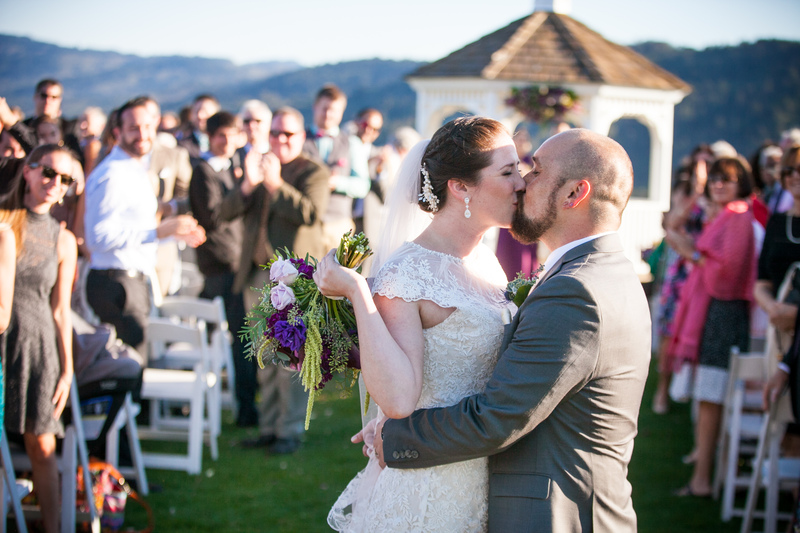 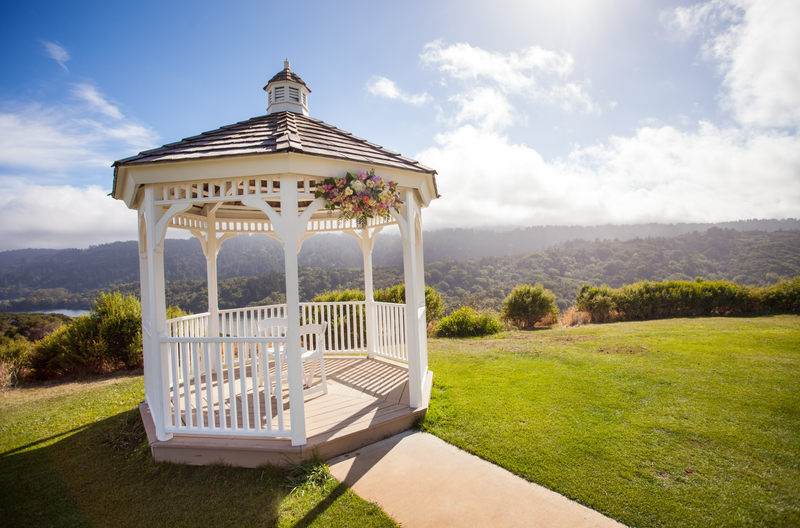 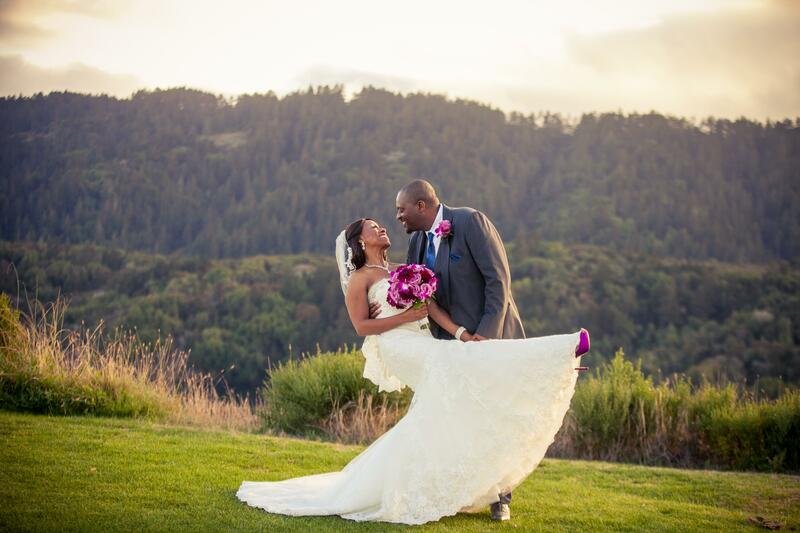 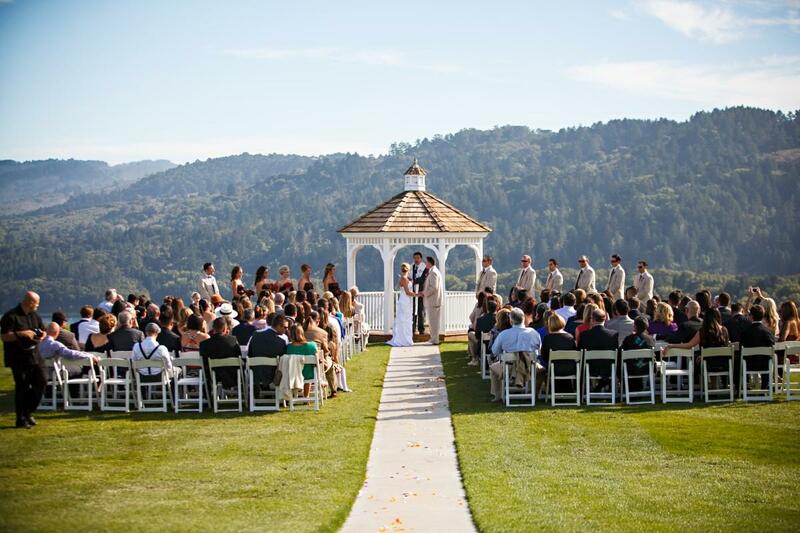 Located just 15 miles south of San Francisco, the views at our ceremony site are unmatched in the entire Bay Area. 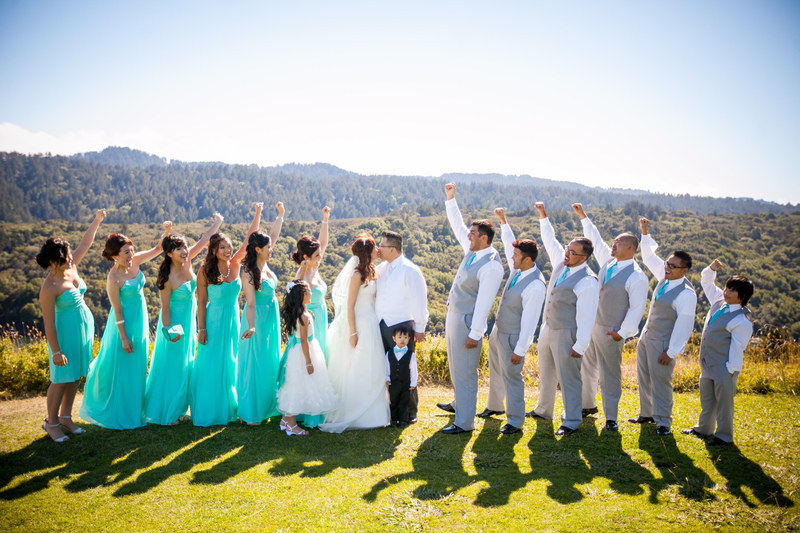 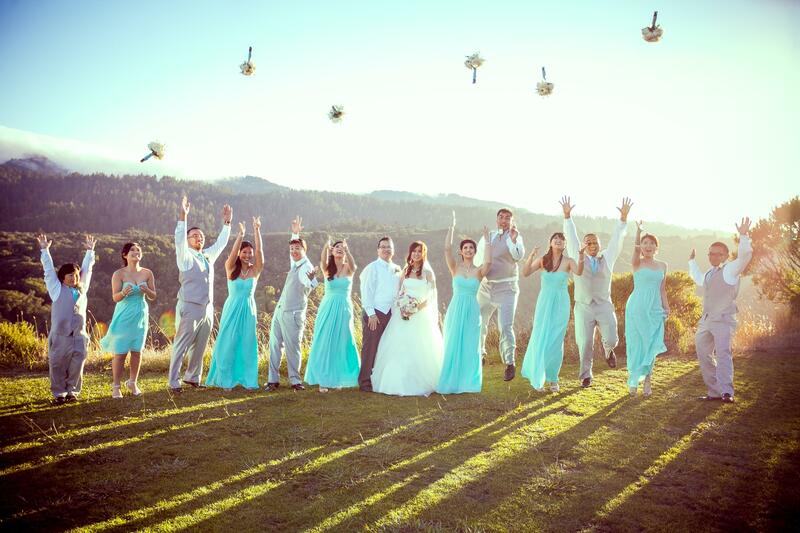 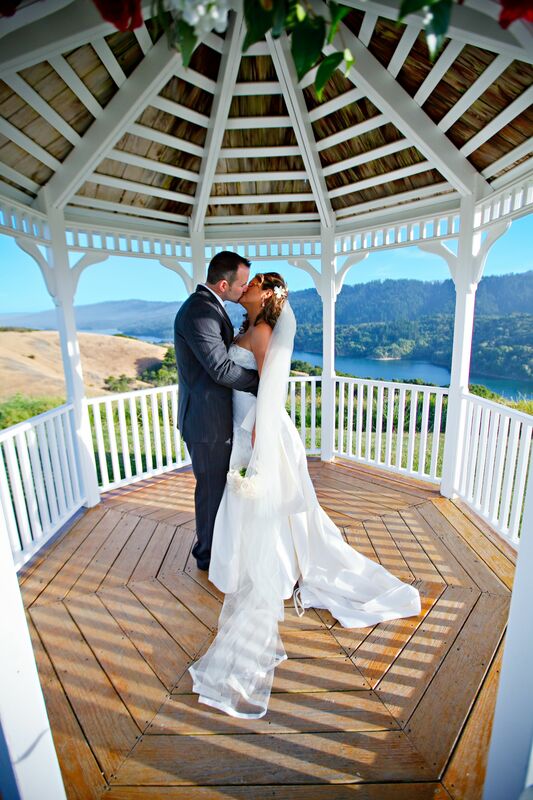 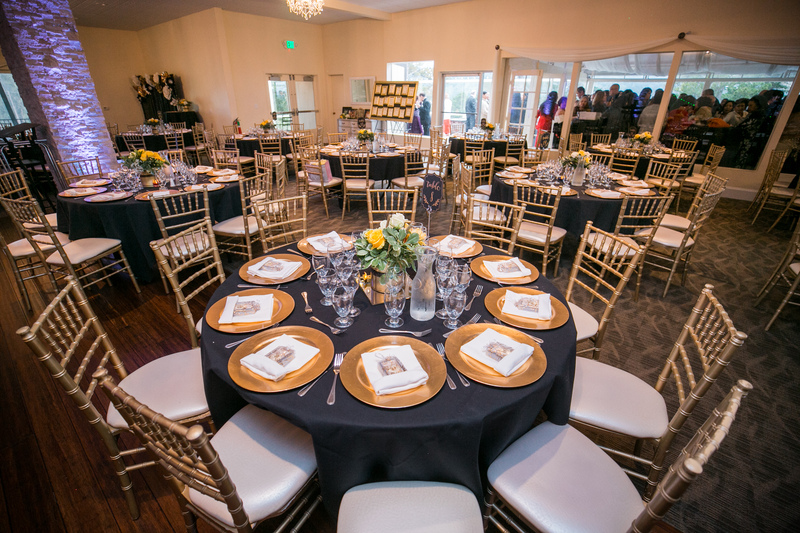 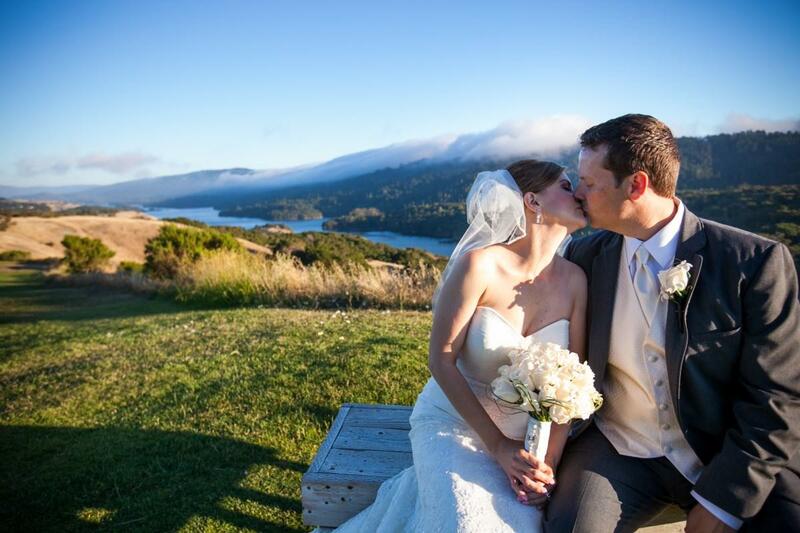 With the Crystal Springs Reservoir in the background your guests will be in awe and the photo opportunities are endless. 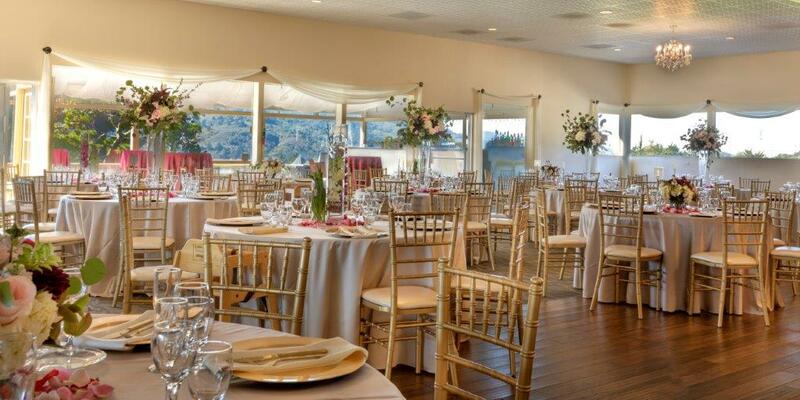 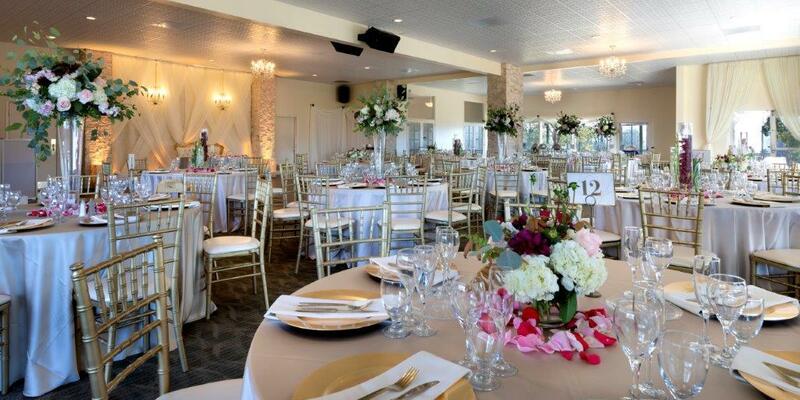 After the ceremony come up to Crystal Ball Room for a cocktail hour complete with golf course views and experience the beautiy of the setting sun over the surrounding hills. 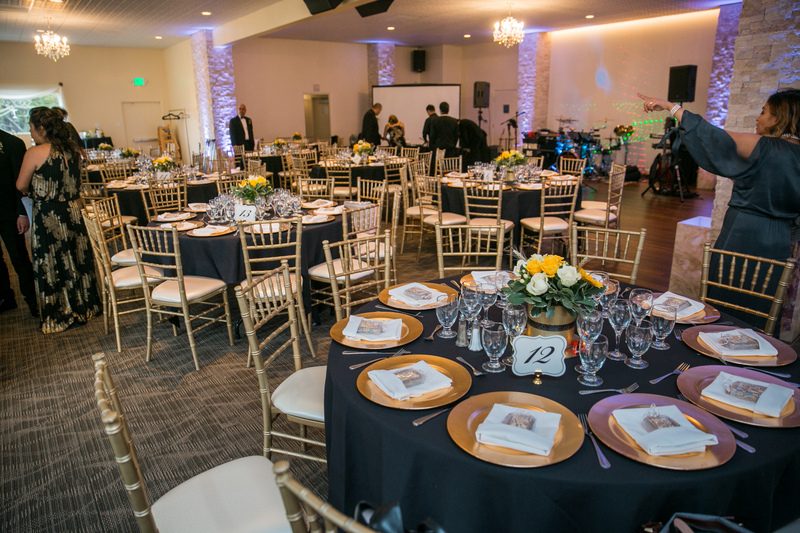 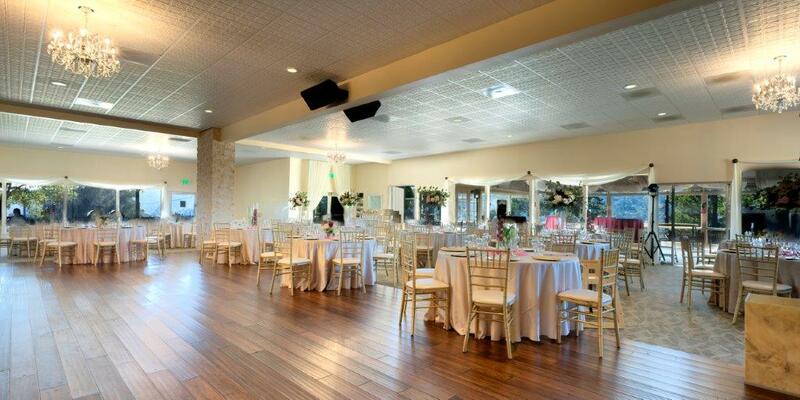 Our private reception venue is set to accommodate an intimate gathering of 40 people all the way up to a 280 person bash! 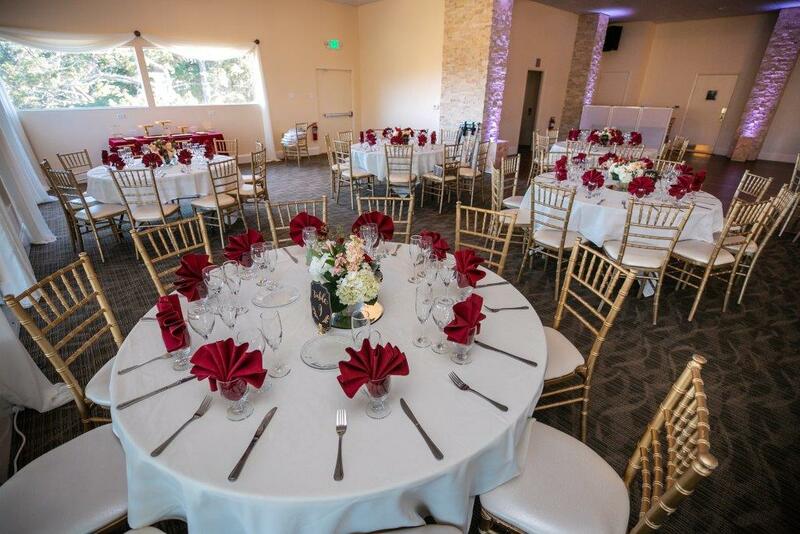 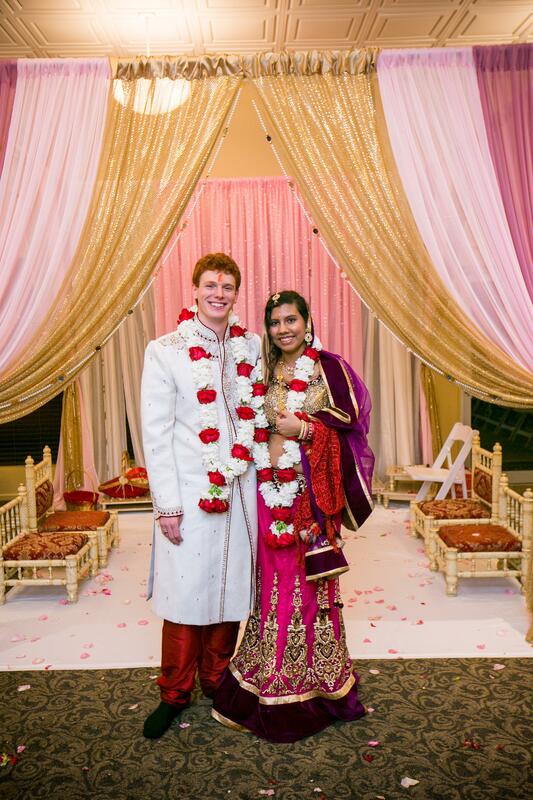 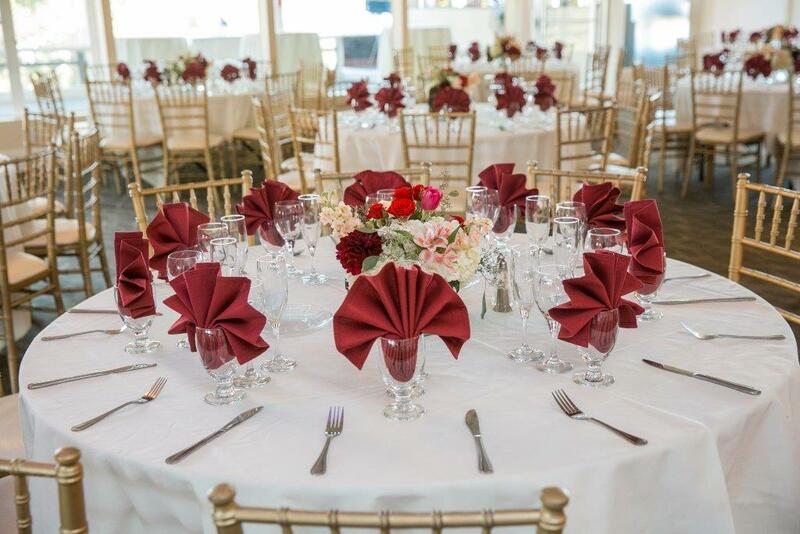 Our all-inclusive packages are all 100% customizable to fit any wedding needs and a wedding experts is available 7 days a week to answer your questions on the phone or better yet, to give you a tour and sit down for a free consultation. 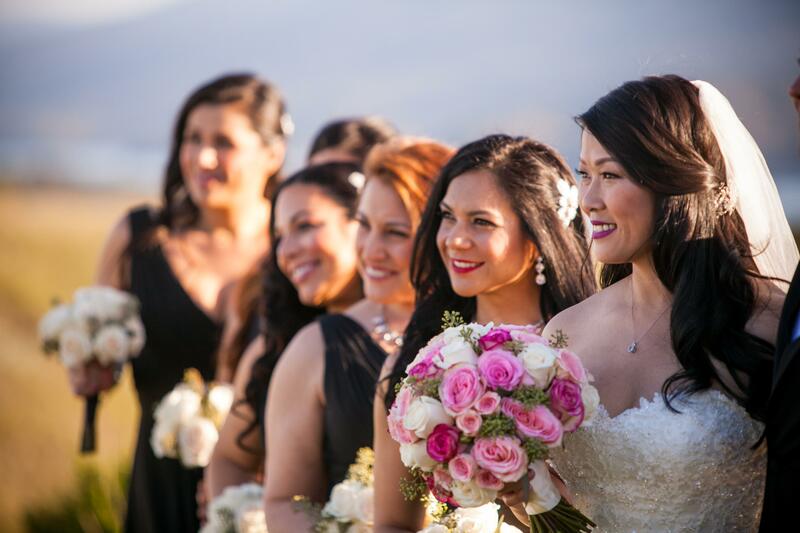 Give us a call today or fill out the form on this page and we will contact you directly. 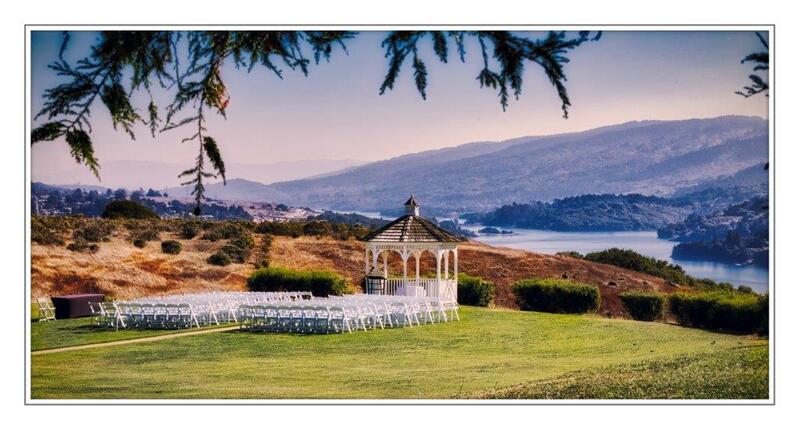 Please call us today (650) 727-5512 or fill out the form below!